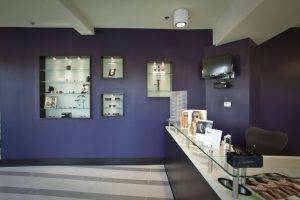 Our eye doctor in Buckhead, GA do accept other plans as well, so if you do not see your plan listed here, please give us a call and we would be happy to assist you. 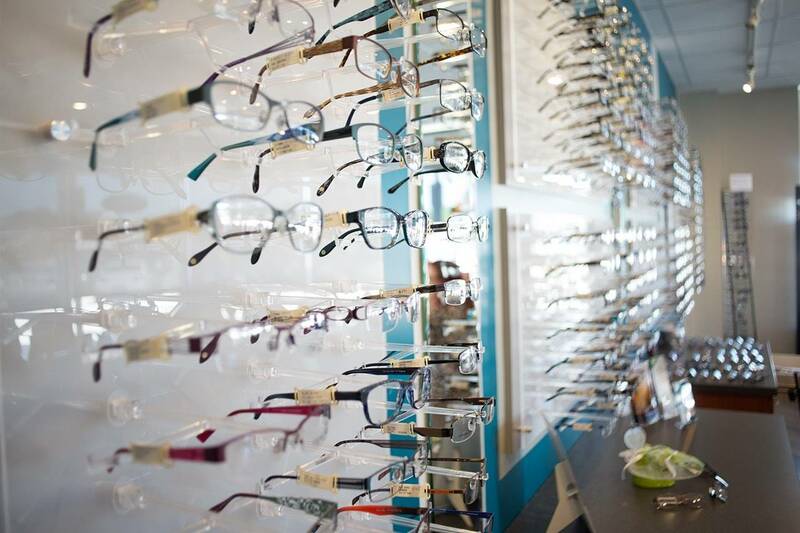 Our staff is also always available to answer any questions regarding your benefits. Insurance is out of network? 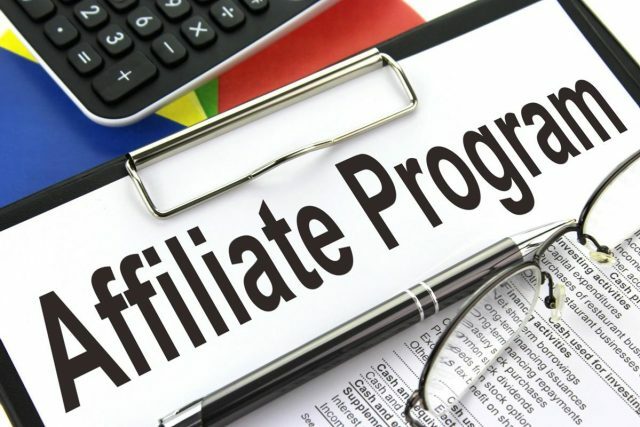 Check out our Affiliate Program Benefits.